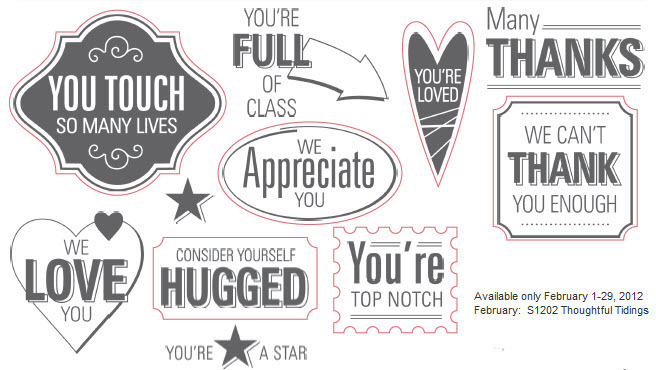 The Close to My Heart February Stamp of the Month is Thoughtful Tidings. 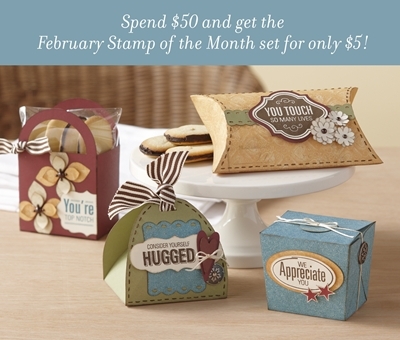 It’s perfect for thank you cards and gifts! Spend $50 and get this set for just $5. And do you see all those outlined images? That means that they coordinate with the Art Philosophy Cricut Collection! 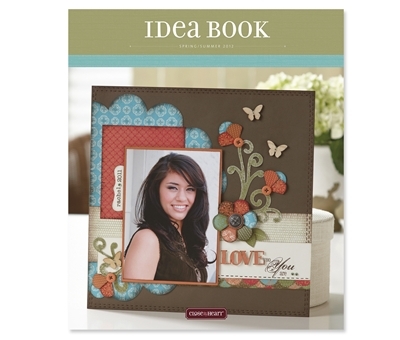 New CTMH 2012 Spring/Summer Idea Book! The time has finally arrived! The 2012 Spring/Summer Close to My Heart Idea Book is ready for your viewing pleasure. Shop online for new product today!